Android malware has been somewhat more actively discussed these days, including various reports from security firms. These all suggest that quite some Android devices have been affected by malicious apps, and that the number of such cases will even increase next year. We have yet a new exploit discovery to show you, via xda-developers, that could be harmful for various 2012 flagship Samsung devices, including the Galaxy S3 and Galaxy Note 2, and for other devices that pack Exynos chips, too. The user Chainfire has obviously come up with a one-click root method solution, based on this exploit – called Exynos Abuse. And he has also notified Samsung about the whole issue. Now, we shall be waiting for Samsung to come up with some explanation for this potentially harmful exploit. 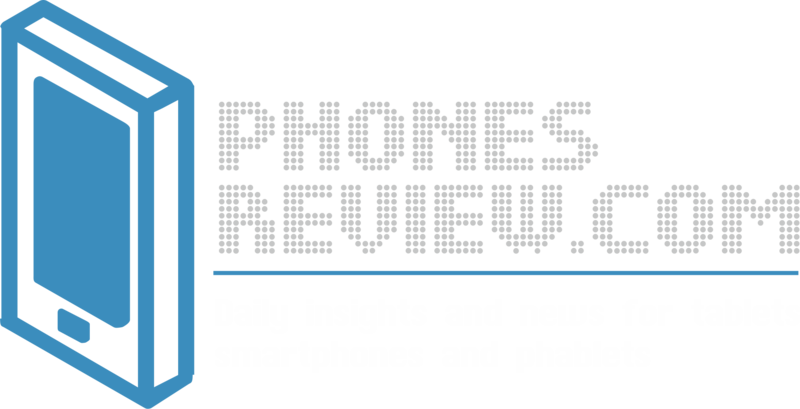 Next story Nokia’s Pureview 3 coming? Recently discover a way to obtain root on S3 without ODIN flashing. The security hole is in kernel, exactly with the device /dev/exynos-mem. This device is R/W by all users and give access to all physical memory … what’s wrong with Samsung ? Its like /dev/mem but for all. 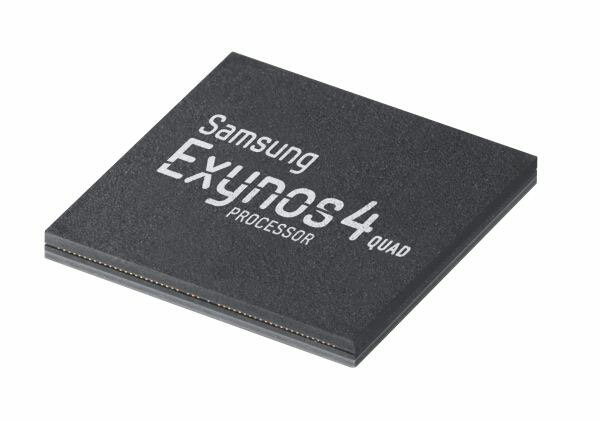 potentialy all devices who embed exynos processor (4210 and 4412) which use Samsung kernel sources. The good news is we can easily obtain root on these devices and the bad is there is no control over it. Nice job Georgi.Thanks for sharing.